log into the Lucee Admin and go to Datasources. 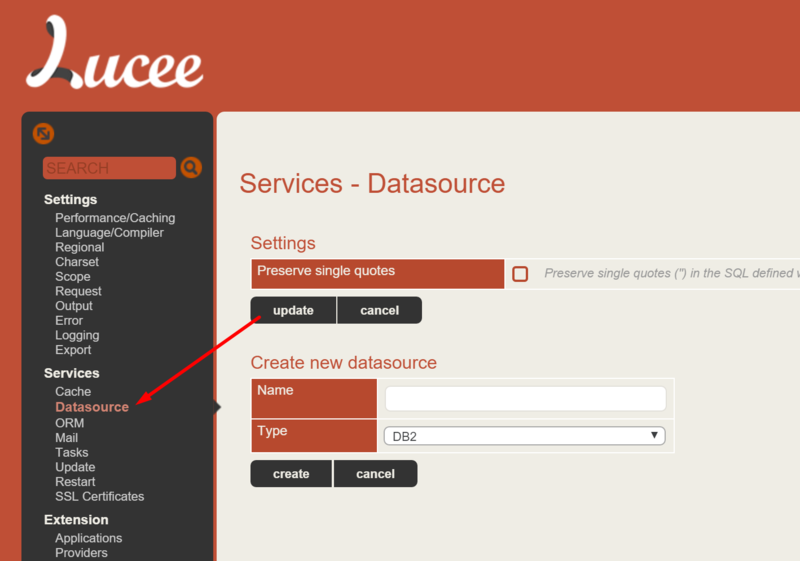 Configure the datasource with the appropriate settings. 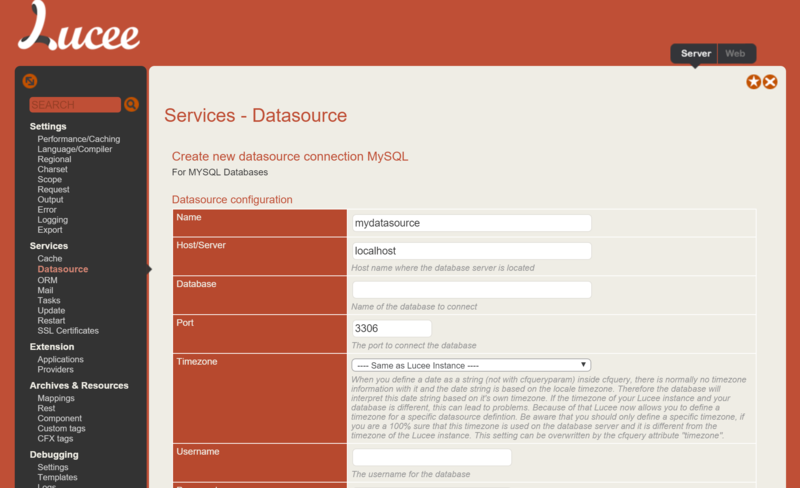 The entire datasource can be configured in an Application.cfc so that the datasource definition is portable without needing to manually configure in the admin. 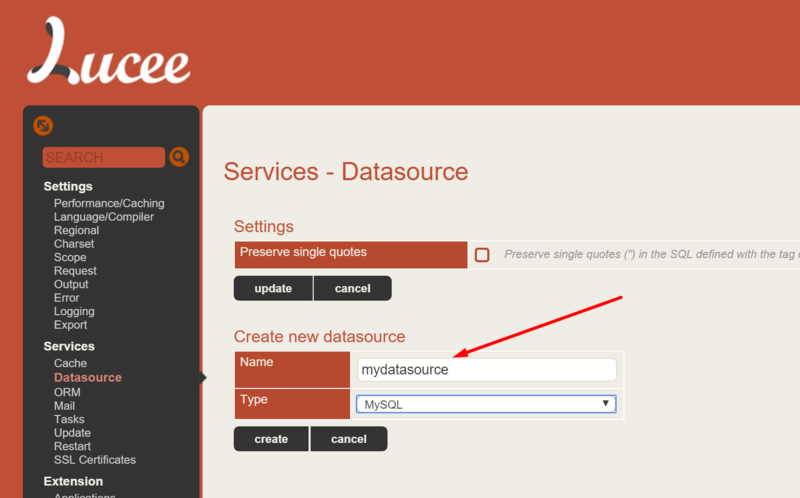 The easiest way to do this is to setup the datasource in the admin in the above example, and then copy the config that the Admin provides.